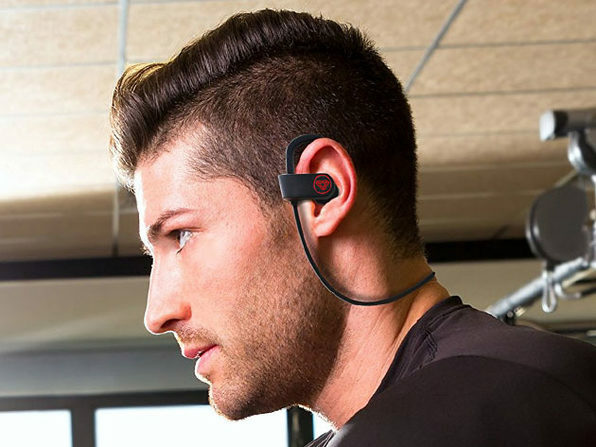 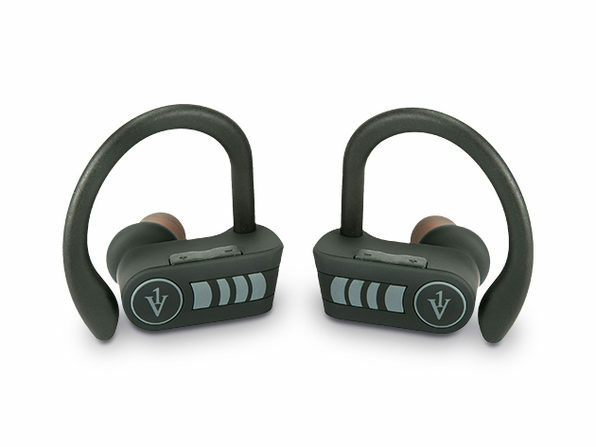 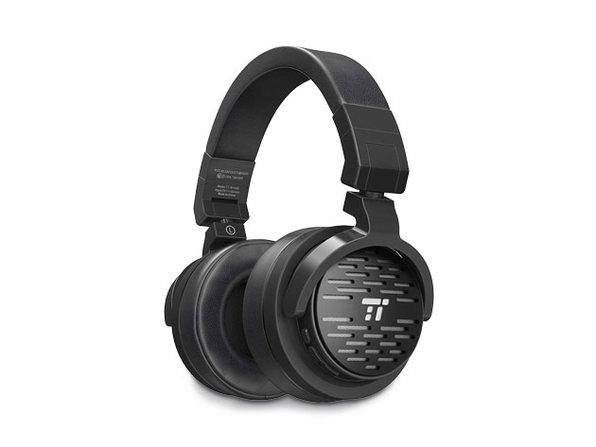 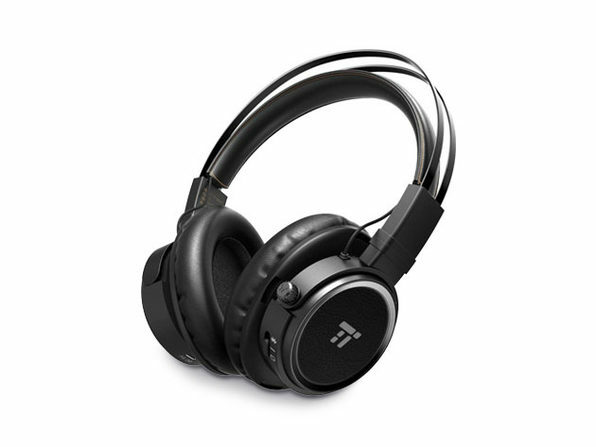 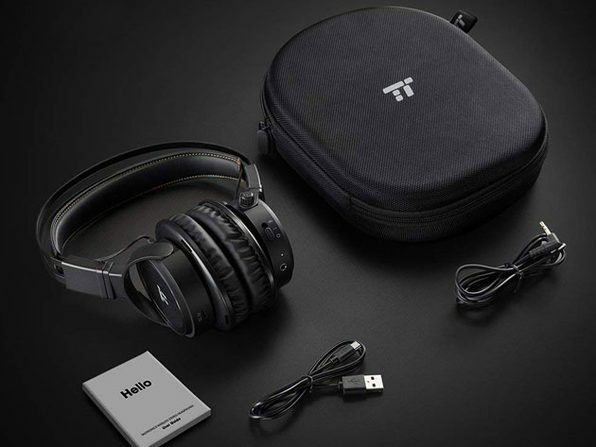 Enjoy comfortable Bluetooth listening wherever you go with TaoTronics' Wireless Bluetooth Headphones. 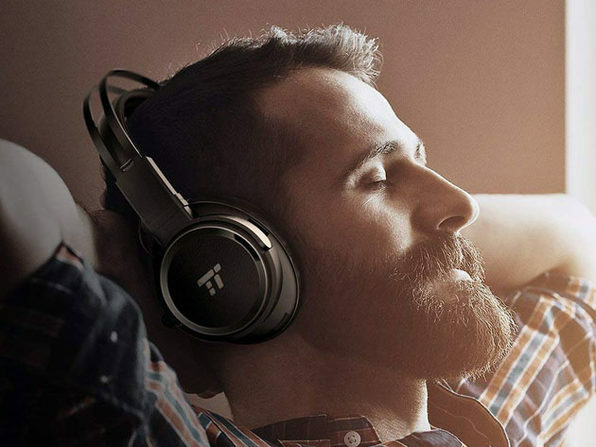 Combining an ergonomic design with a whopping 20 hours of battery life, these headphones are all about letting you enjoy your favorite music in complete comfort for hours on end. 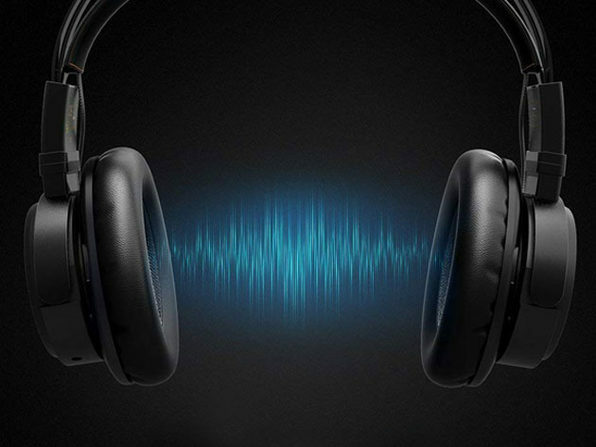 Bluetooth 4.1 connectivity ensures a more stable connection, and new CVC 6.0 noise cancellation tech helps filter outside audio when you're taking calls via the built-in mic.